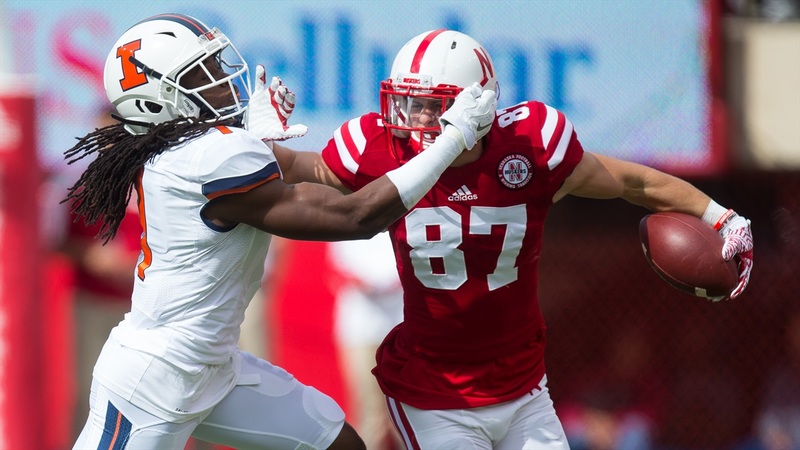 Former Husker Brandon Reilly has officially signed with the Buffalo Bills. The NFL team shared the news via Twitter and their website. Reilly originally walked on to the Nebraska program, but earned a scholarship prior to his sophomore season. Reilly finished his career with 70 receptions for 1,275 yards. His biggest catch came against Michigan State in 2015, when he caught the game-winning touchdown as time expired. Reilly originally announced where he was heading on Saturday after receiving the call from Buffalo.